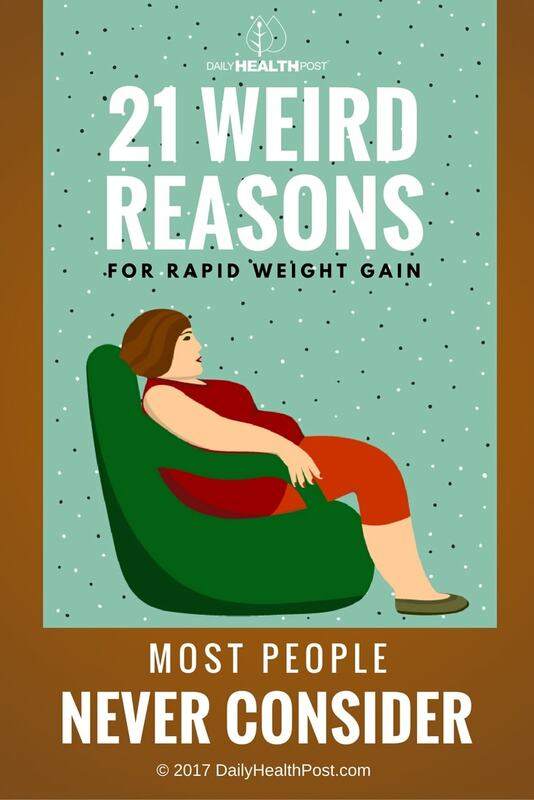 When most people experience rapid weight gain, they tend to look at external factors. Maybe someone is injured and unable to exercise as much as they used to, resulting in sudden weight gain. Perhaps they’re going through a rough time and turn to food for comfort, gaining weight fast. 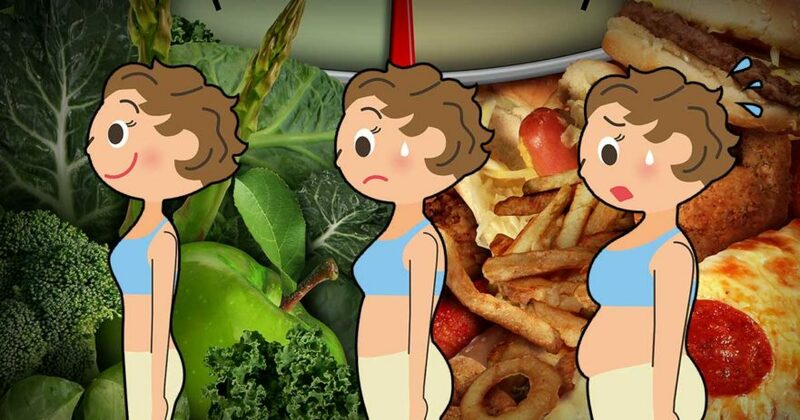 Sometimes the causes of weight gain are outside of your control. 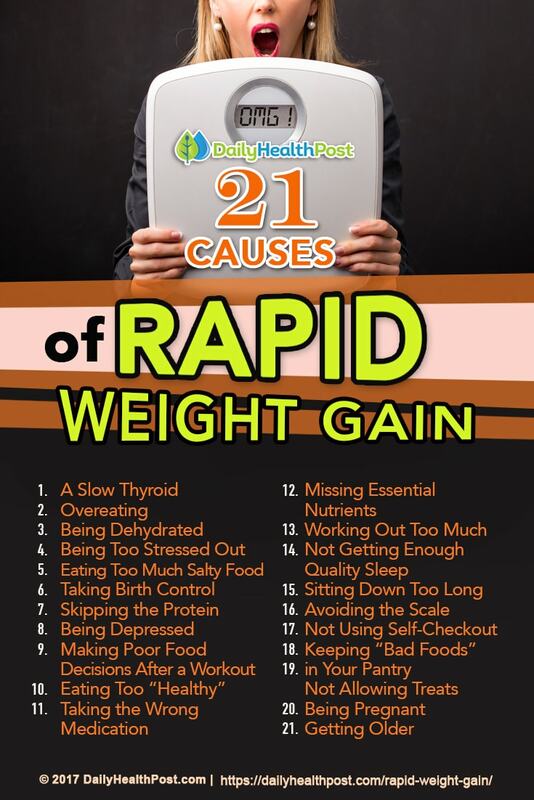 In fact, certain medical issues and prescription medications can cause rapid weight gain. Regardless of the cause, the most important thing is to recognize what is happening, identify the cause, and take control of the situation. Even if the excess weight gained is the result of a medical condition, it needs to be addressed before the weight causes more health problems (known as comorbidities). Approximately one-third of the entire US population is overweight (with the numbers increasing every year) (1).